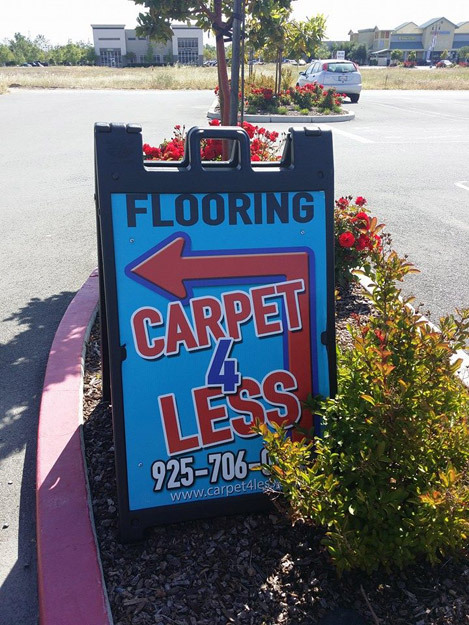 Carpets 4 Less is proud to serve not only Antioch, but the surrounding areas of Concord, Walnut Creek, Brentwood, Oakley, Bay Point, Stockton, and many more. Antioch was founded in 1850, one year after the discovery of gold, and is the oldest town in California. Coal mining and agriculture were the first substantial economic contributors to the area. When you deal with contractors, it’s always nice to know somebody in the business who you can trust them to show up, return calls, and give you the best deal. 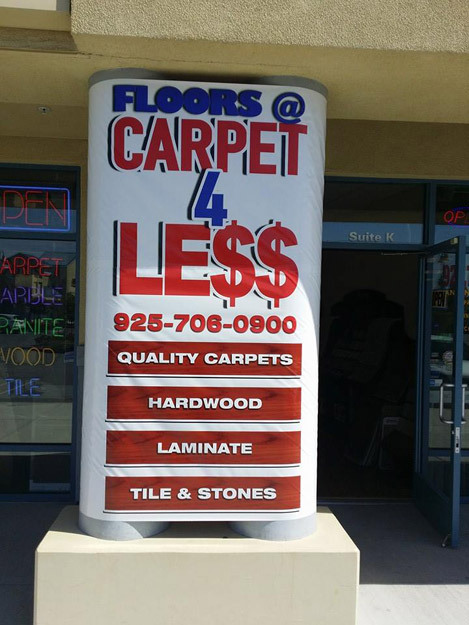 CARPET 4 LE$$ is a family owned business.